The feeling of having accidentally deleted a photo is one enough to send a chill down one’s spine – particularly if said image was of particular importance or sentiment. 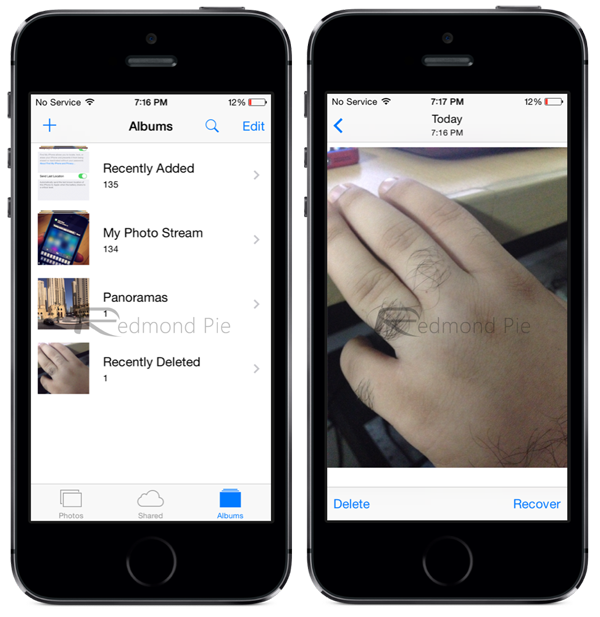 Often, a lost photo can be magically recovered through cloud backup or by using numerous recovery tools, and thankfully, makers of software have done their bit by elongating the process of permanent deletion. From what we’re hearing, Apple is making it a tad more difficult to lose a treasured memory for good, with a new lifeline feature that’ll help you recover those snaps that you erroneously discarded of. 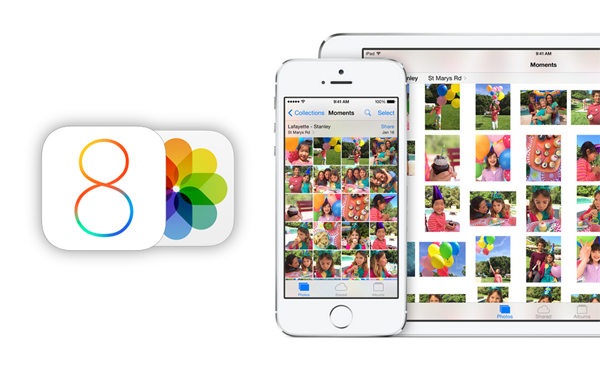 The Photos app is one of a long list of native iOS features that has, for one reason or another, suffered from lack of any noteworthy improvement since the iPhone’s earlier days, and as such, a Camera Roll can quickly become a disorganized mess. Recognizing that good cameras need equally adept management software in order to promote a balanced all-round experience, Apple appears to have thrown in a couple of new categories with iOS 8, allowing users to check both “Recently Added” and “Recently Deleted” photos. The latter is of particular intrigue, since it serves as a last chance saloon, letting you check before permanently ousting any snaps you may want to keep, while giving you the opportunity to restore them if you so wish. The interface also displays the date and time that said photo was taken, which may help to jog your memory if you’re deleting photos en masse, and although it hasn’t been established for how long images will remain in this limbo, it is certainly good to see Apple making provisions for a common issue that we often bring upon ourselves in haste. There’s no doubt that iOS 8 has brought a healthy dose of new features and general performance enhancements to the fold, but also, the Cupertino firm has clearly been hard at work in improving what’s already here but not yet perfected. The Photos app has long since required a little attention, and given the snap-happy nature of today’s culture, losing photos unintentionally has almost become an accepted part of being a smartphone owner. We’re definitely in favor of this small, yet useful implementation, and we’d love to know what you make of it, so be sure to leave your comments below!